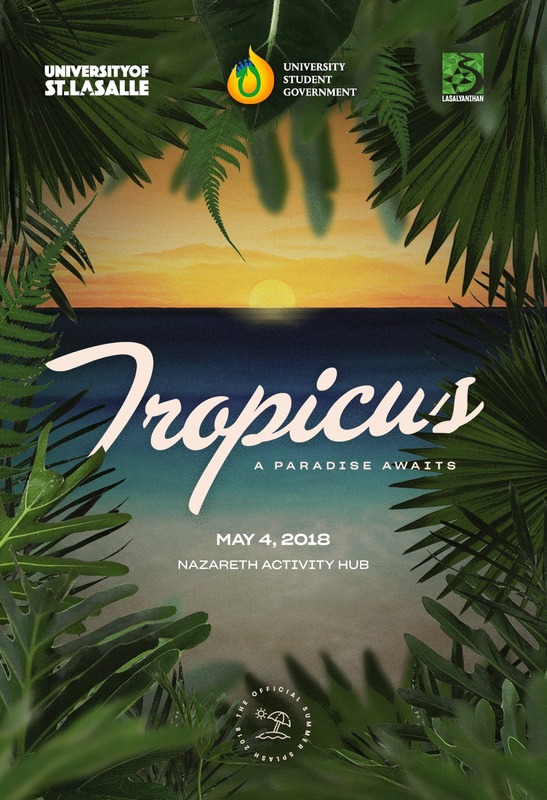 Summer is the season for another round of fun under the sun as University of St. La Salle celebrates its annual Summersplash with a theme, Tropicus: A Paradise Awaits. This will be spearheaded by the Executive Branch of the University Student Government. The event showcases activities for 2018 Summer Class enrollees like Cook Fest, Funny One, Kite Designing, Powerade Pong, Body Painting, Water Volley, Paradise: A Foam Party, and the most awaited Summer Icons. The party will be at Nazareth Activity Hub in Brgy. 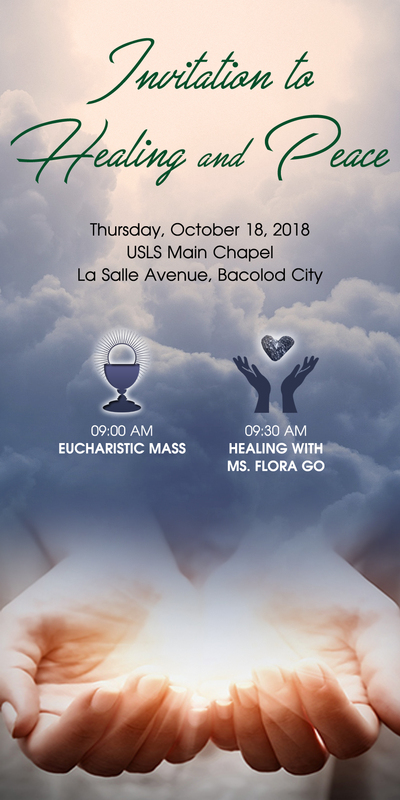 Mansilingan starting 8:00 AM. Summersplash shows that Lasallians also know how to have fun.